If you look at grace from the standpoint of divine influence, it automatically broadens your idea of what grace is. 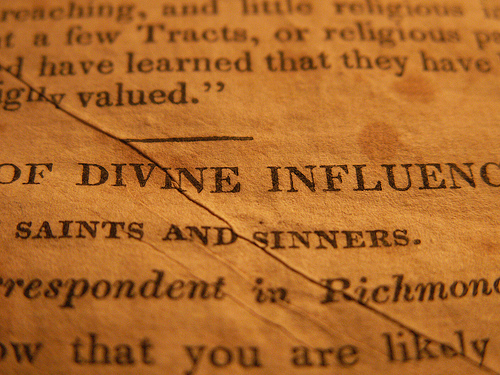 When reading the bible, and you see the word grace, replace it with “divine influence,” or “God’s influence”. You will see that it fits, and it will provide a deeper understanding of grace and the scriptures in general. This scripture refers to Barnabas SEEING the grace of God on others. This implies that grace should be evident. That God’s influence in your heart should be manifest in such a way that it could be seen outwardly by others. We have a world full of Christians that have no outward evidence of the grace of God on their lives and therefore are not a witness of the grace of God to the world. Why is that? A big part of the reason is legalism. Legalism is a belief system that attempts to establish your own righteousness by following laws, rules and religious traditions. The more we allow ourselves to slip into legalism, the farther we fall from grace and deny God’s influence in our life. When we try to justify ourselves and establish our own righteousness by our works, (what we do, how we act, and how we perform) we fall away from the transforming power of God’s grace. We disqualify ourselves from His influence to change us. To remain under the hand of grace, we must accept, and embrace the revelation that we are a righteous child IN CHRIST. No amount of good or bad behavior will change that status. Its not about what you do, or have done, its about who you are! The Church world has it backwards. We believe that we must do before we become righteous, but Jesus made it so that we must believe that we have BECOME righteous first, and then we will begin to do. When we simply believe that Jesus ABOLISHED SIN, completely did away with it, and have the boldness of faith to act like sin doesn’t even exist, act like His sacrifice was enough and approach God boldly and unashamed, the hand of grace begins to changes us and shape us until we eventually see the fruit of righteousness and holiness in our lives. This amazing Grace not only has the ability to remove the judgments of sin, but its effects, its stain, its dominion, and yes, even the desire to act in sin. With that understanding I was left with this thought; Grace is an expression of God’s love, and any time He endeavors to influence a person, it is because He wants to impart His very nature into that individual. 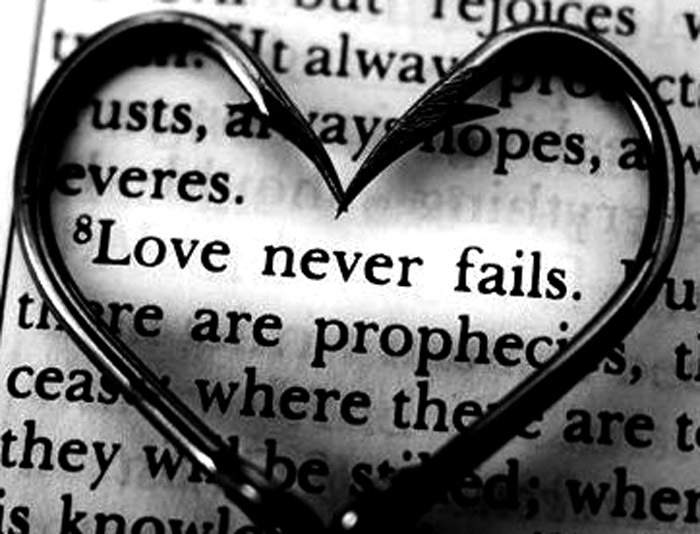 Look at the first part the verse above, “He who does not love does not know God”. I believe that the main purpose of grace is so that we may be restored to our original design before Adam fell, HIS IMAGE, which is LOVE. Grace is God’s influence on your heart. It is His etching tool to shape and change you into His own image so that He is reflected in and through your life to influence and manifest His the Love toward others.